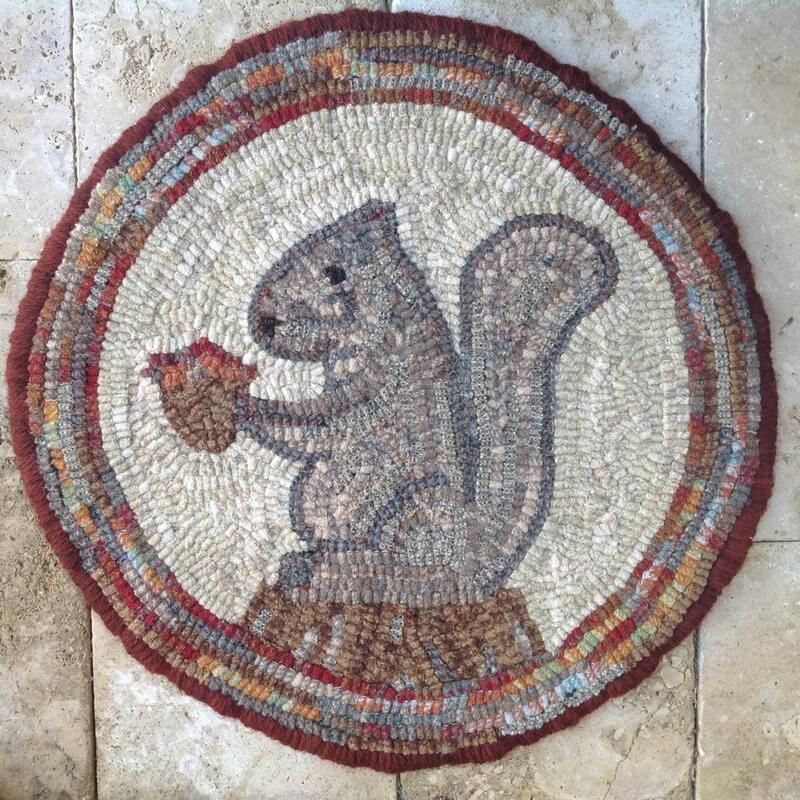 This listing is for my rug hooking pattern "Woodland Squirrel. 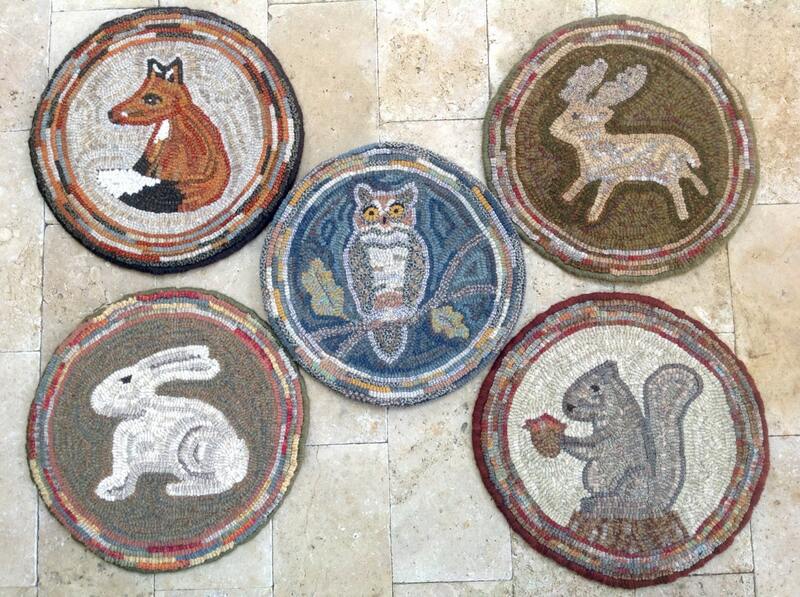 It is 14" round and is a perfect small project for you to hook into a chair pad or table mat to enjoy now and all through the year. Woodland Squirrel lived in my backyard in Minnesota. Here she is sitting on a stump eating acorns, taking a break from "squirreling" away her hoard of acorns for the coming winter. 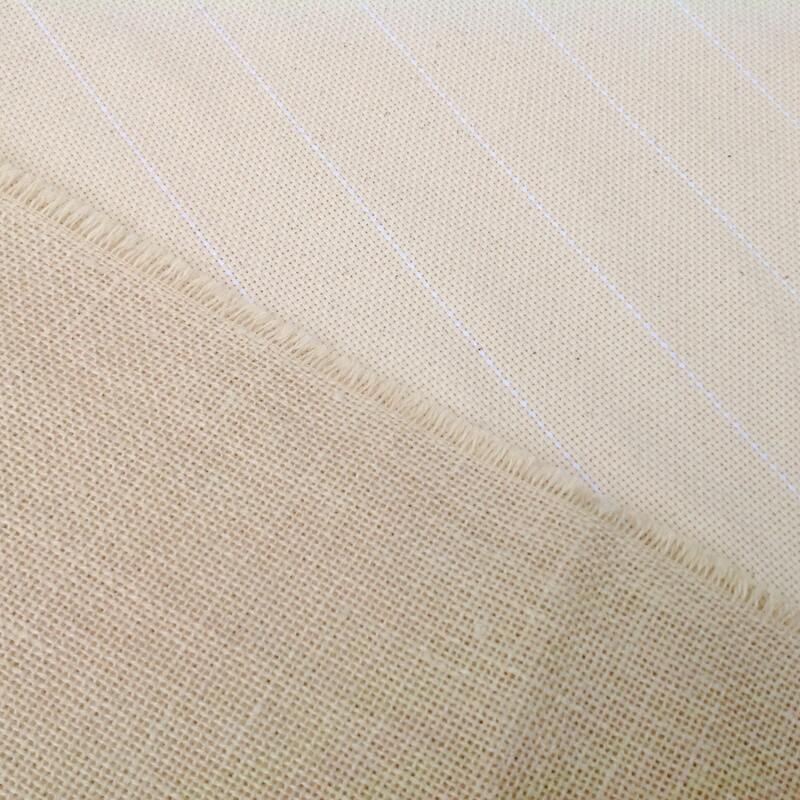 If you would like to purchase the whole kit with the pattern on backing fabric of your choice and also the option to have your wool cut into #8 strips, please see this listing, J758. received as a gift! Love it! Great quality!